Jamieson Financial Services is a member of M Financial Group. Please go to mfin.com for further details regarding this relationship. Securities and investment advisory services offered through M Holdings Securities, Inc., a Registered Broker Dealer and Investment Advisor, Member FINRA/SIPC. 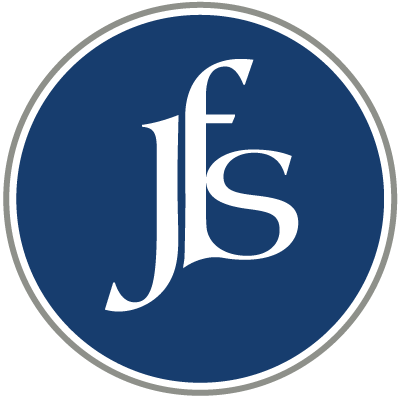 Jamieson Financial Service, LLC. is independently owned and operated.